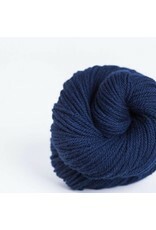 Arbor is a yarn developed by Brooklyn Tweed with American partners as a DK weight workhorse yarn, spun worsted for superior strength and stitch definition and dyed in a nuanced palette of shades. Purebred Targhee sheep from Montana and South Dakota lend their distinctive fleece, a finewool with the softness of merino enhanced by longwool genetics for added durability. Jagger Brothers, an historic mill in southern Maine, spins the fiber into a round and springy 3-ply that loves to cable and shows textural stitchwork to maximum advantage. 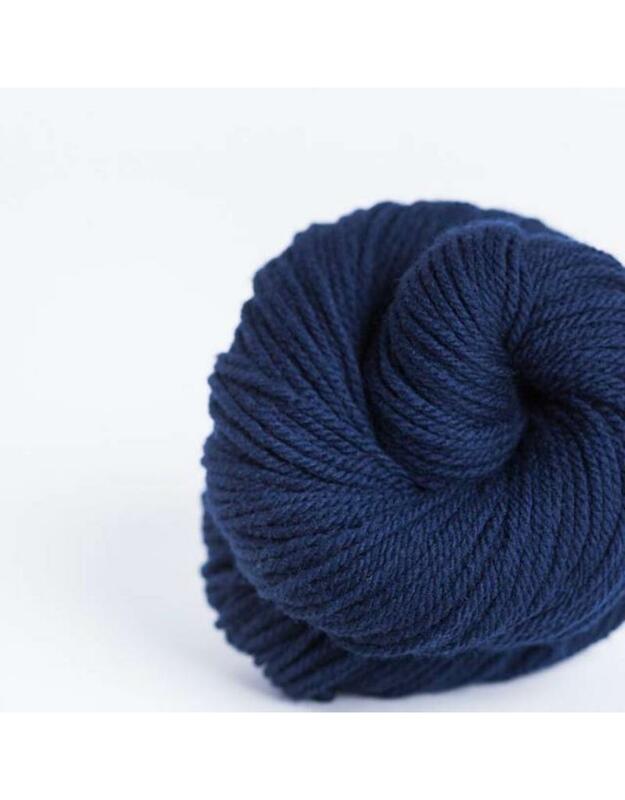 Saco River Dyehouse, an organically certified dyeworks operating nearby, provides the custom skein-dyed palette with minimal impact on the planet. Knitting Gauge: 21 - 26 sts per 10 cm or 4"